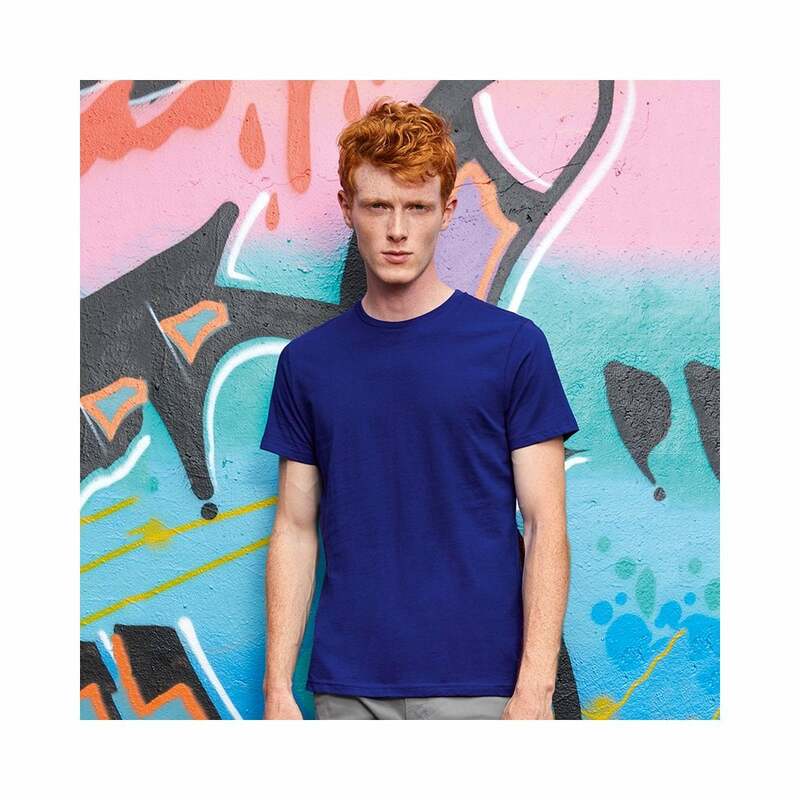 B&C Collection Inspire Plus T/ Men this is a firm favourite and made from organic cotton. It fits perfectly and has a very soft touch. Classic colour choices. S 36/38" M 38/40" L 41/42" XL 43/44" 2XL 45/47" 3XL 49/51"